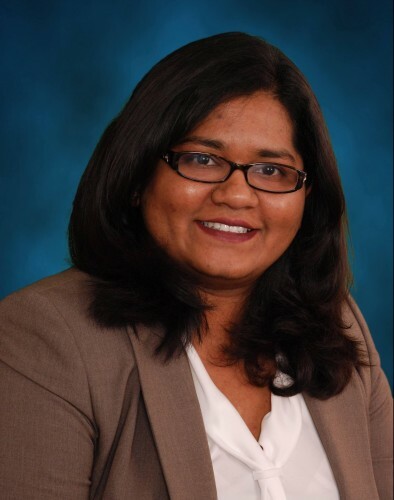 Dr. Prajakta Adsul is currently a cancer prevention fellow at the National Cancer Institute. Previous research studies from the US have identified several socio-demographic and health care system factors as causes for health disparities in cervical cancer. However, there is insufficient evidence for these associations in developing countries such as India. The overall goal of the project was to explore the knowledge and beliefs that can increase cervical cancer screening uptake among women in the community and identify linkages within local health care settings using a community-based participatory research approach in order to promote adaptation of interventions. 1. 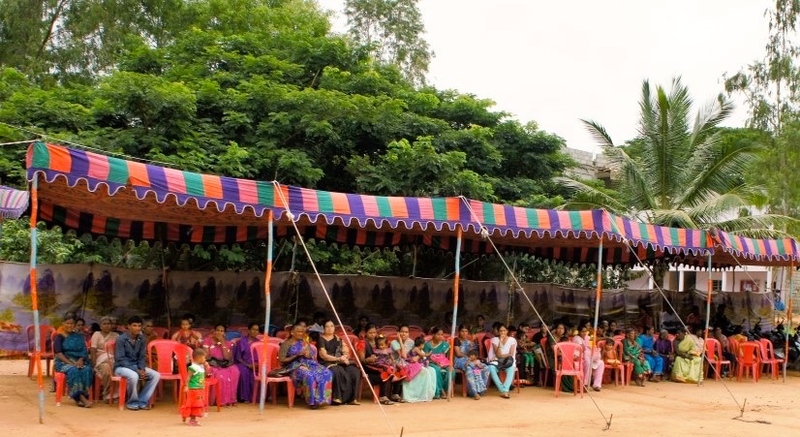 To elucidate the pathways through which social, cultural and health care system related factors influence the behavioral intentions of women to seek, and health care workers to provide cervical cancer screening in the tribal communities of Mysore district. Community-Based Cervical Cancer Screening, Mysore, India. Adsul 2015. Dr. Prajakta Adsul’s photography of her fellowship experience is available here. 2. To determine behavioral risk factors for cervical cancer in women from tribal communities. 3. To identify elements of the social, cultural, and health care system related context of tribal communities that can be integrated into pre-intervention capacity development with health care providers to maximize their effectiveness in providing cancer-specific educational and navigational services. Implementing community-based cervical cancer screening programs using visual inspection with acetic acid in India: A systematic review.